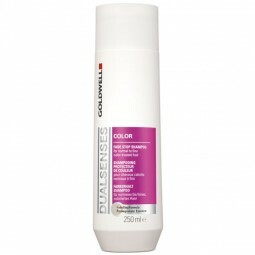 This Blondes & Highlights Anti-Brassiness Shampoo from the Goldwell Dualsenses range is created .. 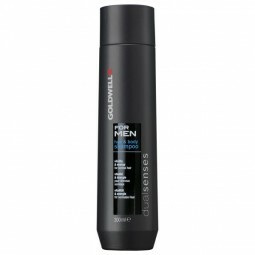 This Hair & Body Shampoo from Goldwell's Dualsenses range is created specifically with men in mi..
Infuse tired, stressed and damaged locks with the Goldwell Dualsenses Green Pure Repair Shampoo. The.. Visibly healthy hair starts with Goldwell Dualsenses Green Real Moisture Shampoo. This gentle cleans.. 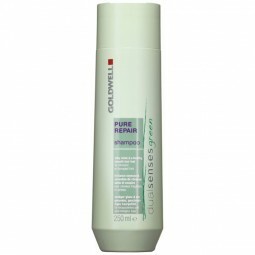 This Rich Repair Cream Shampoo from Goldwell's Dualsenses range cleanses and nourishes the hair to l.. Designed to deeply cleanse the hair and remove residue and product build up on the hair, this Dualse..